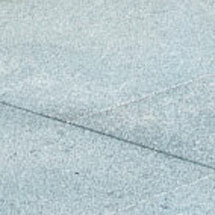 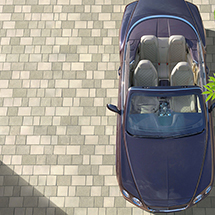 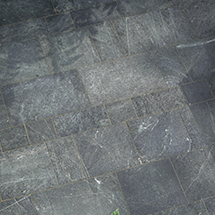 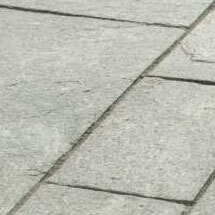 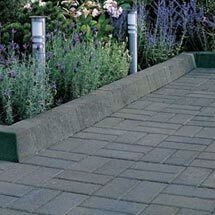 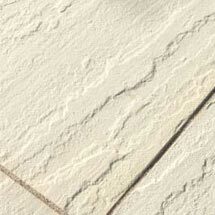 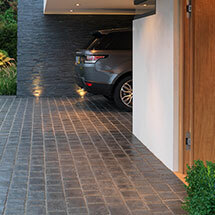 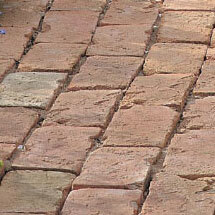 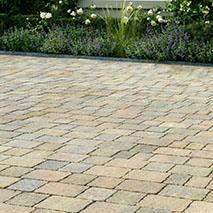 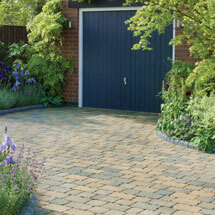 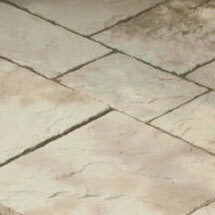 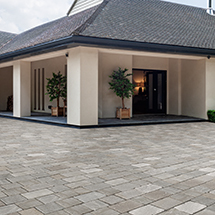 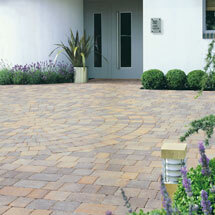 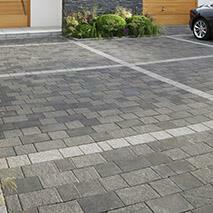 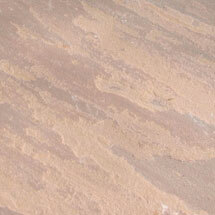 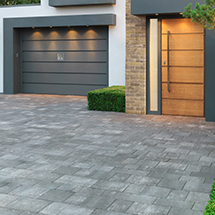 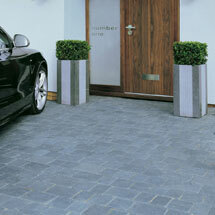 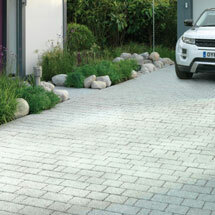 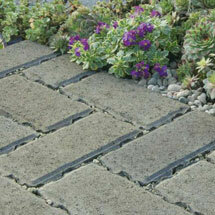 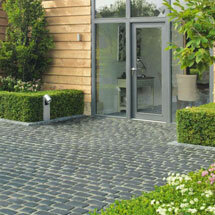 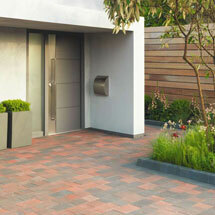 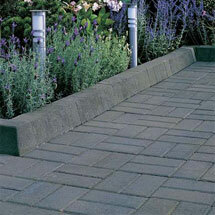 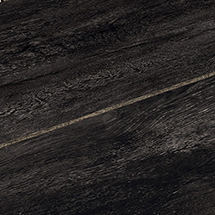 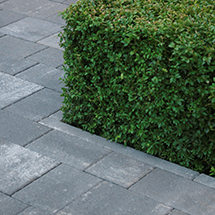 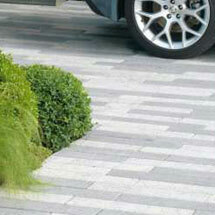 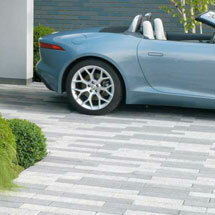 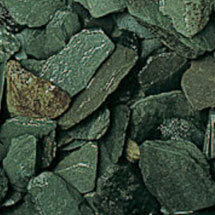 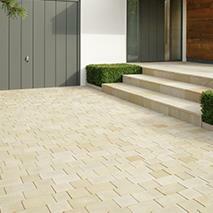 Why choose Driveway Block Paving and Paviors? 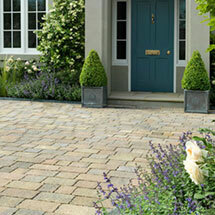 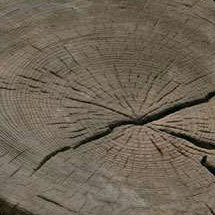 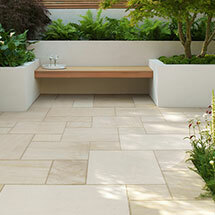 Your property’s front garden is the first impression neighbours and visitors have on your home. 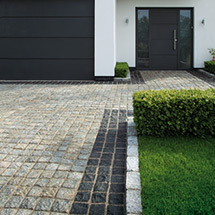 Keeping up with the Jones’ is a well know custom throughout the UK, and new statistics show that over a quarter of British homeowners are seriously concerned about the current state of their neighbour’s front gardens, with a further 45% saying they require attention. 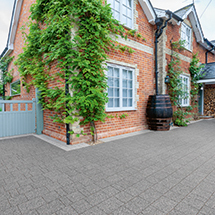 However many people see their front garden as just a car storage space and the area is often overlooked in favour of spending time on the back garden. 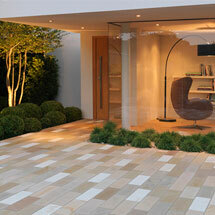 It doesn’t have to be difficult to create a beautiful, yet practical space that is a reflection of you. 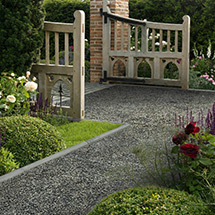 be worthwhile, and with the vast collection of products on offer from Stonemarket, a dream front garden is easier than you think!